 Welcome to the 8K Video Mastering World. 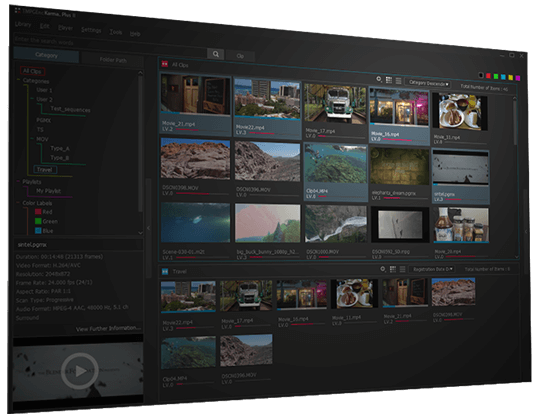 How do you manage your massive video data? The new TMPGEnc KARMA.. Plus 2 can get you organized! Five years in the making, the best DVD/Blu-ray authoring software had arrived. 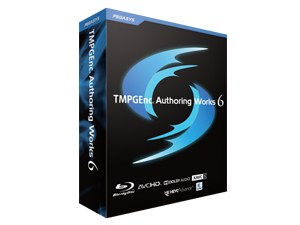 TMPGEnc Authoring Works 6 is completely improved with new features. Pegasys is a specialist group with more than 15 years of experience in video conversion and editing software.  Organize and view your digital video collection. Easily create DVD and Blu-ray Discs with custom menus. 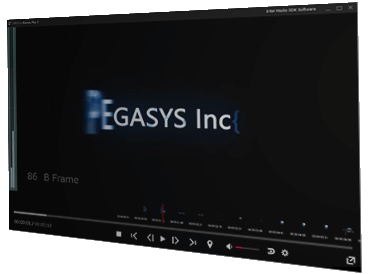 Lossless frame-level MPEG cutter and editor. 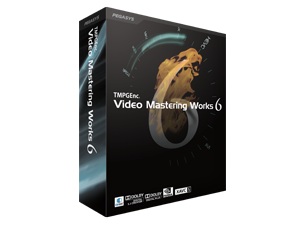 Convert and edit videos with powerful encoding. 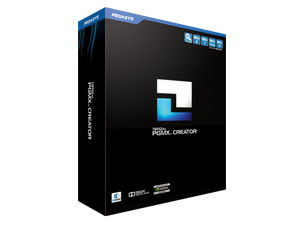 Create PGMX files - highly portable video with interactive menus. 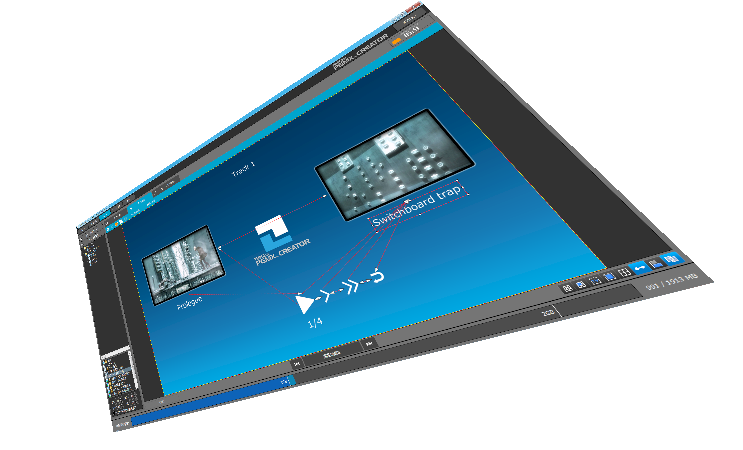 Create amazing slideshows with realtime effects. All of our products are developed in Japan. Our goal is developing products which focus on even the finest of details. 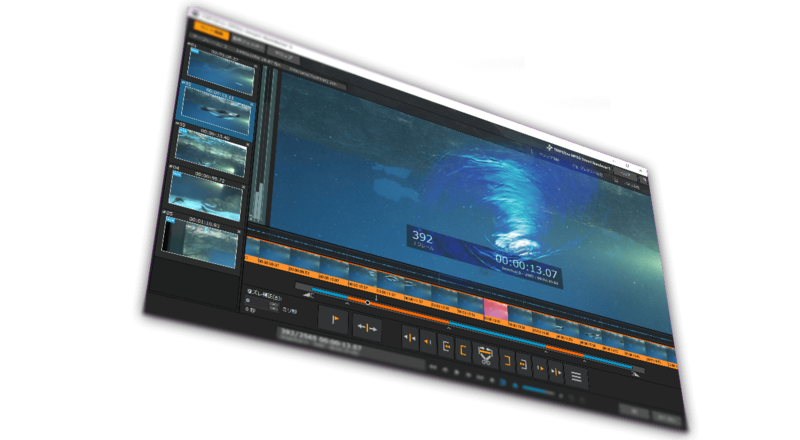 Utilizing more than ten years of user feedback, we aim to create products that make video editing as easy and enjoyable as possible. We believe it is not valuable if anyone can do it, therefore we pursue what only we can do. Our ideal is creating products that are enjoyed to the extent of being cherished. 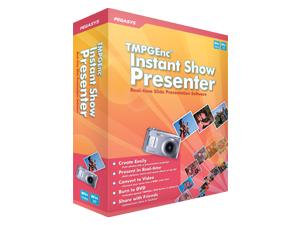 TMPGEnc Movie Plug-in AVC for Premiere Pro updated to Ver.1.0.16.16. Now supports Adobe Premiere Pro 2019 (13.1). TMPGEnc KARMA.. Plus 2 updated to Ver.2.0.7.8. 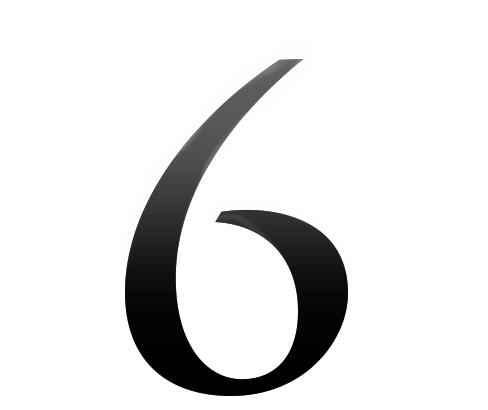 TMPGEnc MPEG Smart Renderer 5 updated to Ver.5.0.20.26. Improvement and bug fixing update. Pegasys Inc. Announces TMPGEnc KARMA.. Plus 2. April 27th, 2019 to May 6th, 2019 JST. We will reply to inquiries after the holiday and apologize for any inconvenience.